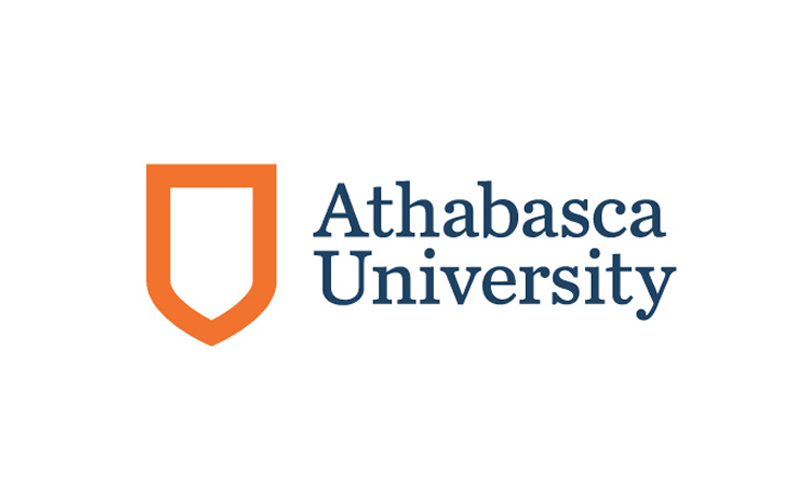 Athabasca University was founded in 1970 as the first Canadian university to specialize in distance education. 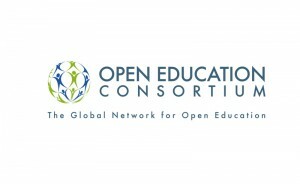 Athabasca University, Canada’s Open University, is dedicated to the removal of barriers that restrict access to and success in university-level study and to increasing equality of educational opportunity for adult learners worldwide. 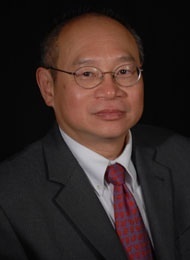 We are committed to excellence in teaching, research and scholarship and to being of service to the general public. 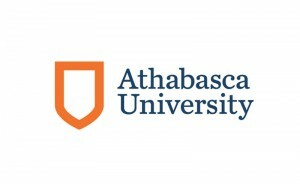 For more information, visit www.athabascau.ca.